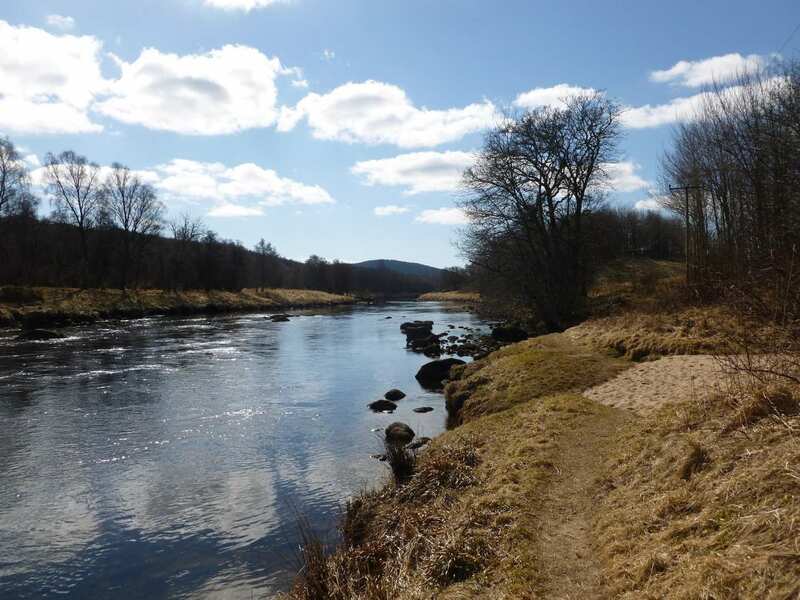 Walk the Dava Way through the Cairngorms on a self-guided walking holiday: the ideal weekend getaway. Accommodation, luggage transfer and holiday pack included. 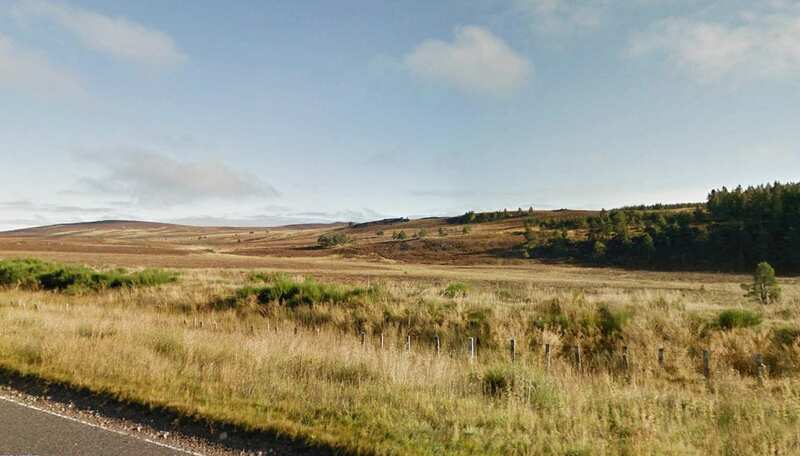 A 23-mile journey through remote Scottish countryside, featuring panoramic views and spectacular scenery. 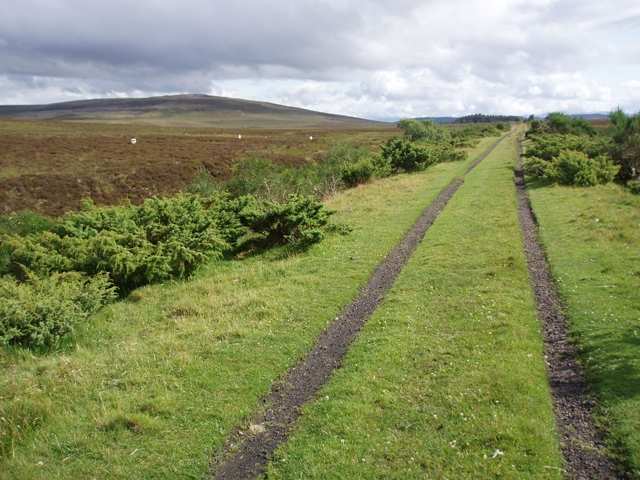 The Dava Way follows a long-disused railway track from Grantown-on-Spey in the Cairngorms National Park to Forres near the Moray Firth coast. The surrounding scenery is varied and beautiful, taking in views of the Caingorm Mountains, the Moray Firth and the distant hills of Caithness. 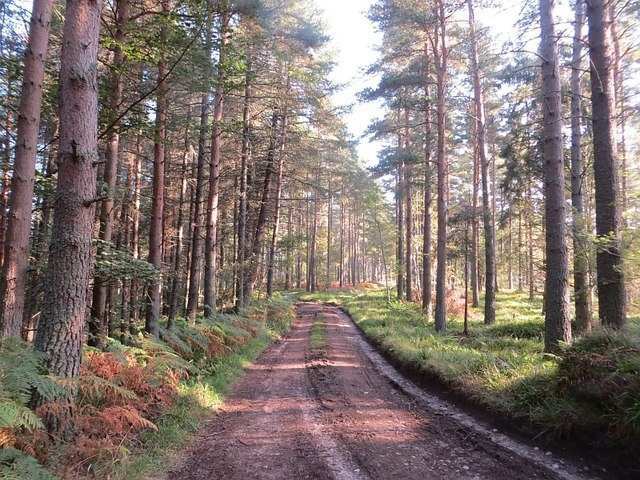 This walking holiday explores the 24-mile trail in its entirety from Grantown-on-Spey to Forres. The walk passes through a mixture of tranquil pine woodland and open moorland, while also crossing Dava Summit, the highest point on the trail. 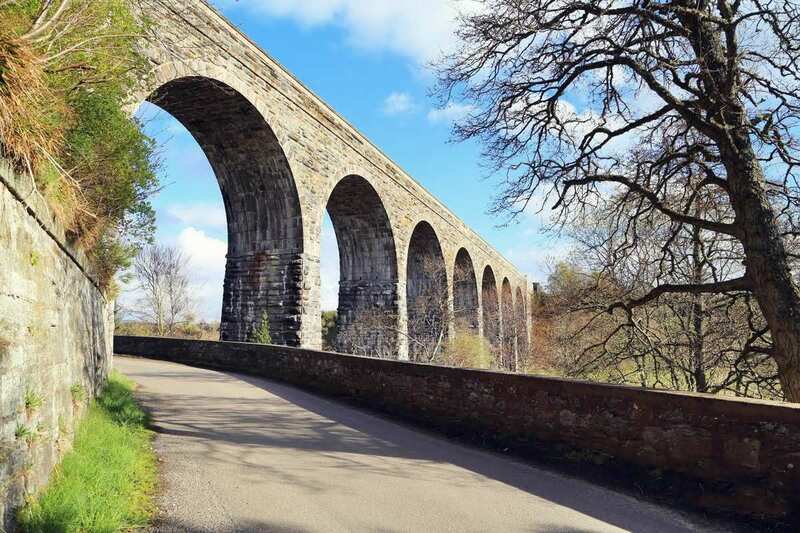 The area’s industrial history is also celebrated along the route, passing through several fascinating settlements and crossing the magnificent Divie Vaiduct, adding another enticing aspect to an already wonderful walking trail. Enjoying the changing scenery of the railway line, showcasing a mixture of fine Scottish countryside. Taking in the spectacular panoramic views of the Cairngorm peaks from Dava Summit. Crossing the Divie Viaduct; an outstanding architectural structure which has remained open since September 1863. 3 nights accommodation in en-suite rooms (where available) in selected B&B’s, hotels, inns and guesthouses along the trail, or a short distance away via taxi provided at our expense. Adding an extra night or two into your walking holiday would offer more opportunity to explore the surrounding areas and uncover all of their hidden gems, while also preparing for the remainder of your walk. Grantown-on-Spey at the start of the trail is a lovely little settlement that would be ideal for an extra night?s stay. 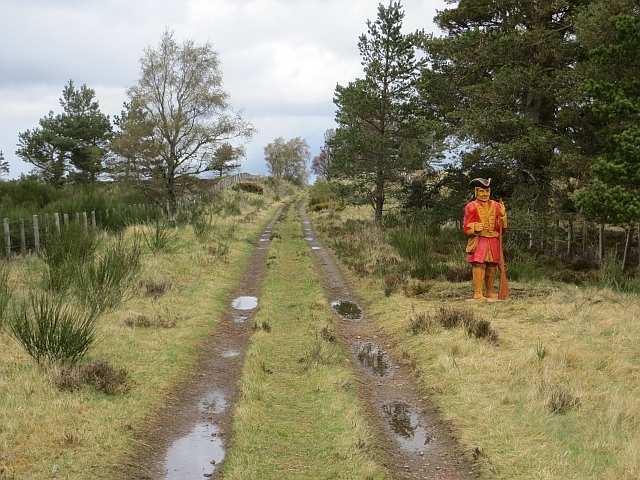 The village dates back to 1765 and boasts a wealth of history to discover, with interesting places such as Grantown Museum detailing the village?s origin and development. The Visitor Information Centre also has plenty of guidance and advice with regards to making the most of your stay, as well as providing detailed information on local walks in Anagach Woods, Cairngorms National Park and other nearby attractions. 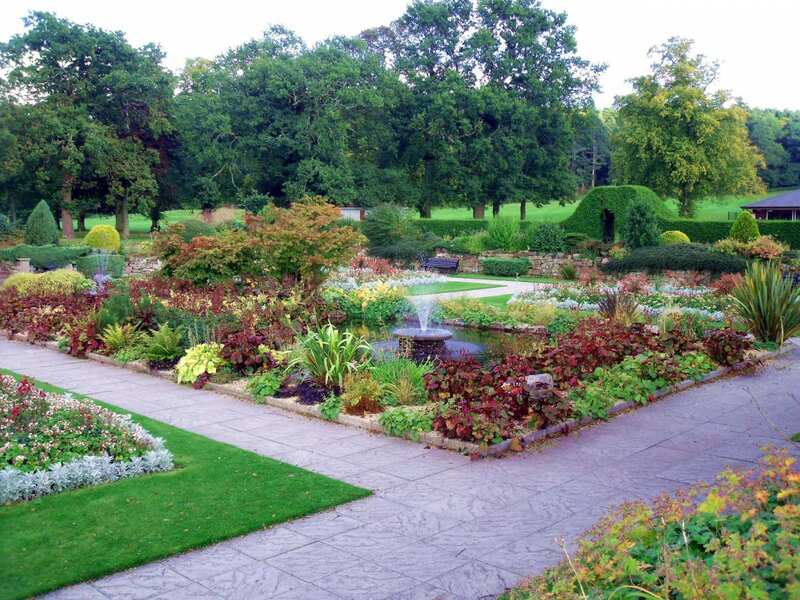 If you would rather spend more time at the end of the trail, then the old town of Forres would be perfect in which to spend an extra night and extend your walking holiday. 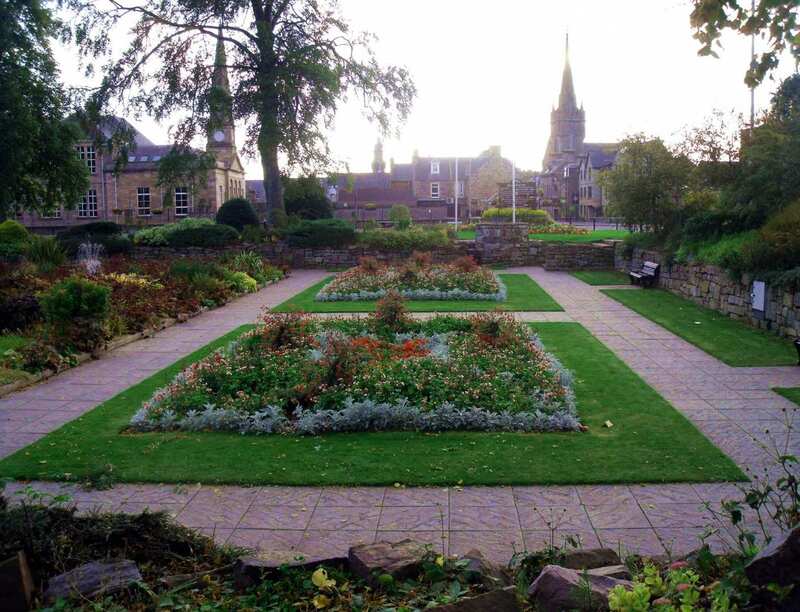 Forres is an attractive, historical town packed with fascinating buildings such as St Laurence Church and Falconer Museum. 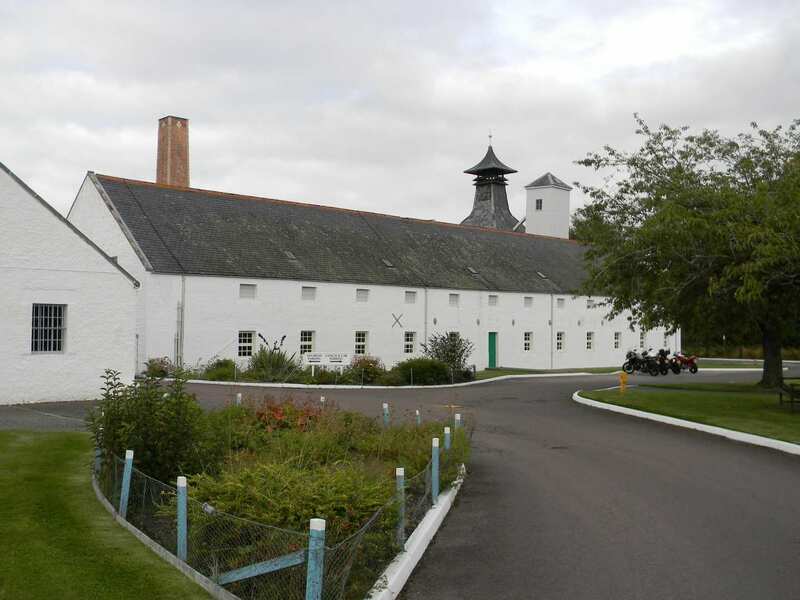 As well as this, the town is within short walking distance of the surrounding woodlands filled with wildlife, as well as the Dallas Dhu Distillery and the small village of Kinloss, offering plenty of reason to head out and explore. By Air - The most convenient major city and international airports are Inverness, Aberdeen and Edinburgh. 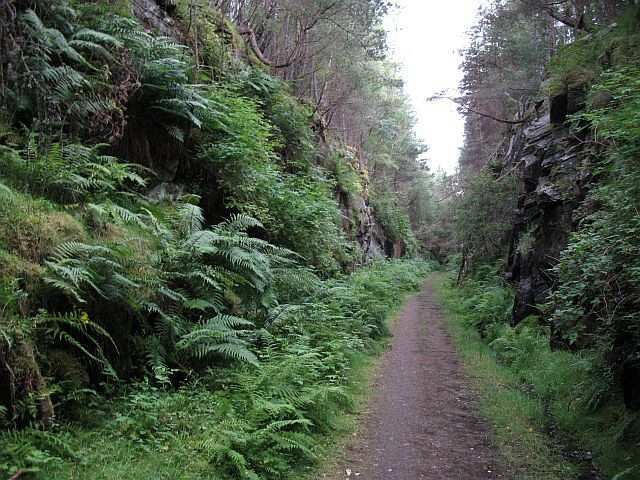 By Rail - The nearest rail station to the start of the trail (Grantown-on-Spey) is at Aviemore (about 15 miles away). There is a rail station at the end of the trail (Forres). From London - Trains run from London Kings Cross station to Aviemore. From there a bus/taxi will be required to Grantown-on-Spey. Return To The Start - The easiest way to return to the start of the trail, is to take the train from Forres to Aviemore. From there a bus/taxi will be required to Grantown-on-Spey.